"Everyone knows mermaid blood is like vampire crack ..." Right before her senior year, mermaid Waverly Marie Fishwater's parents inform her they're moving to the Bay Area in Northern California. She's to attend a cross-cultural experimental high school. The major problem is that it's a vampire school, and mermaid blood is their favorite snack! 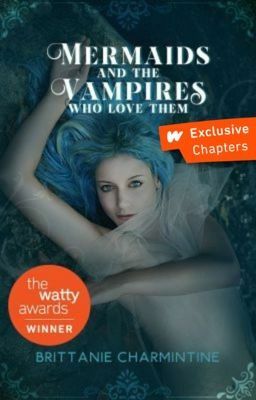 Mermaids and the Vampires Who Loves Them is now a Game on Chapters!